The World Bank is reluctant to engage with human rights – generally, and more specifically in relation to health. Why? And what is to be done about it? This commentary summarizes the debate, showing that insiders and critical outsiders largely agree: the answer lies mainly in the instrumentalism of the organization and of economics. A recent Lancet viewpoint sets out how states may reconcile priority setting with the right to health. 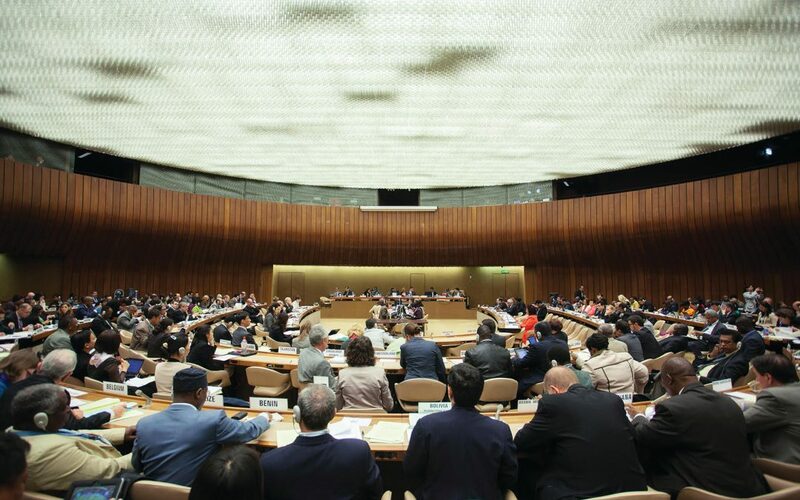 This commentary proposes that a similar approach may be applied in the World Bank: i.e., to set in motion a deliberative process within the organization to establish principles for ensuring fair allocation of resources devoted to health, derived from the core principles of human rights.